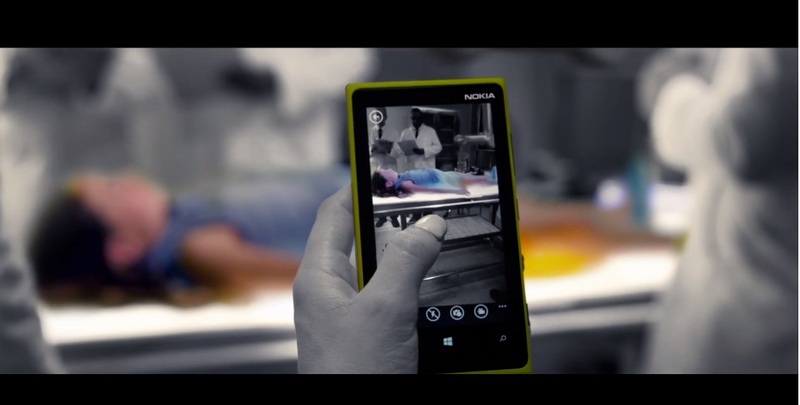 Video: Kelly Clarkson using Yellow Nokia Lumia 920 in latest hit Music video – colour amongst the black and white. @KzudenO tweeted us that I’d like this video. I thought it was spam at first to make me click on a random video but noticed lots of Lumia things from their username. 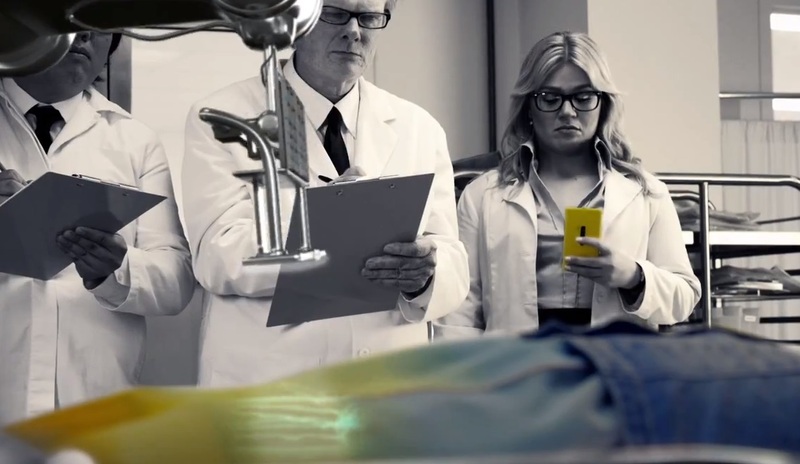 The video turned out to be a brand new music video from Kelly Clarkson and woahMG, was I happy indeed to see my bright Pikachu Yellow Nokia Lumia 920 on the scene amongst the black and whiteness. It’s not there subtly, it stands out in the black and white scene. Cheers KzudenO for the tip!